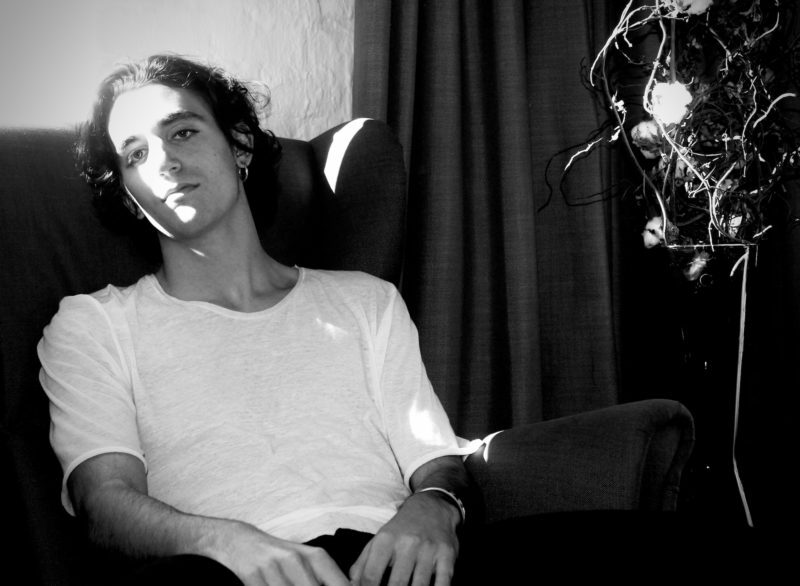 Only at 22, Tamino’s work is somehow blessed with an astonishing heaviness and emotional depth that is rare to find these days in the realm of pop music. 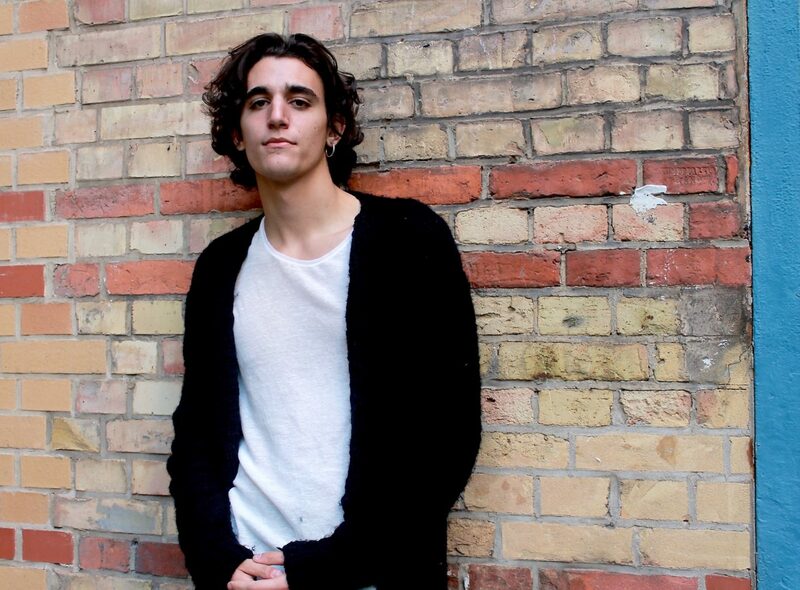 Looking back at a few whirlwind months with Tamino’s career further taking off far beyond his native country Belgium, we caught up with the talented man to talk about the making of Amir as well as his love for Greek mythology and the sense of belonging when you are exposed to many different cultures. With everything Tamino‘s debut album Amir has to offer in terms of rich textures and great appeal, the journey to come for this exceptional Belgian songwriter will surely be a very interesting one to follow.